Eyebrow restoration in turkey for restoring your beauty. Eyebrows frame the eyes and are consequently one of the first facial structures we look at as a society. An individual without natural appearing eyebrows is very conscious of their appearance. 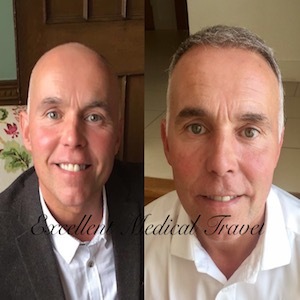 Due to transplantation surgery eyebrows can often be restored to their natural youthful appearance. The eyebrow is an important part of facial symmetry and therefore contributes to the aesthetic appearance of both men and women. 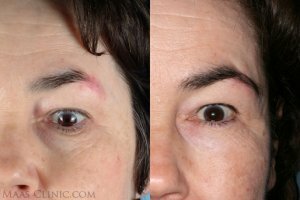 Eyebrow restoration is the solution for you. 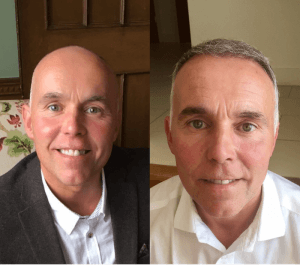 For those men and women who have lost the natural full appearance of their eyebrows, automated Follicular Unit Extraction (FUE) provide the easiest method. 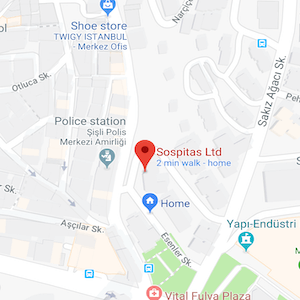 With Sospitas, you get the best surgical eyebrow restoration. We use single hair grafts or hair follicles from the lateral part of the occipital region of your scalp because they contain the greatest number of single-hair follicular units with the smallest diameter. The most valuable aspect of how our office performs this procedure is we do not remove a strip from your scalp. We do not use skin flaps or grafts either. 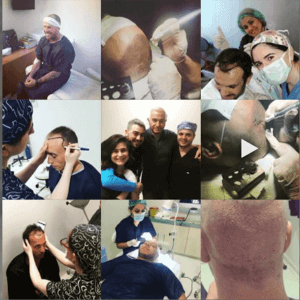 At Sospitas, we perform the state-of-the-art FUE method. Men and women have distinguishing differences in their eyebrow. Men typically have thicker eyebrows that are horizontal and women have a subtler and more graceful defined shape. So at any Eyebrow restoration, a proper angulation of the hair follicle is the most important feature. Since eyebrow restoration is a simple outpatient procedure we can do it under a local anesthetic in our hospital. Consequently, it takes approximately three to four hour procedure to complete. Initially, the surgeon draws an outline of your eyebrows with a surgical marker maintaining normal anatomical position and symmetry. Our markings will also indicate the directional change of the hair from the medial to lateral borders of the eyebrow. So if you want more information about this procedure or a price quotation, please fill out our contact form.